Admission is free, but registration through Eventbrite is recommended. 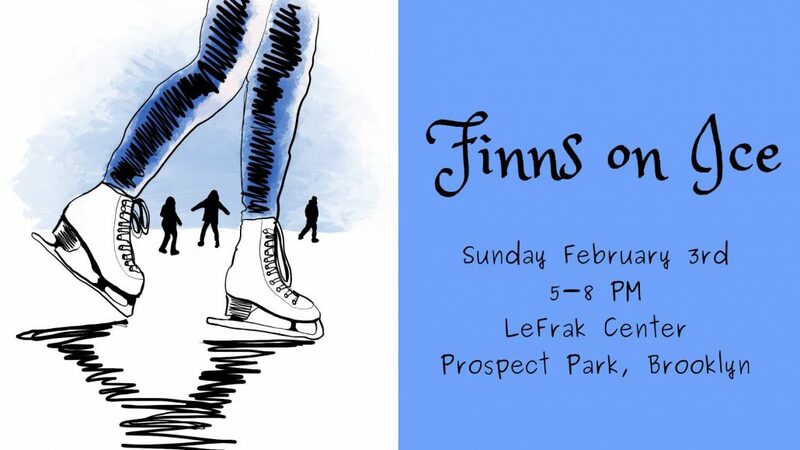 You can bring your own skates or rent them for $5 on site. For $10 you can buy Finnish style pea soup and laskiaispulla or Runebergin torttu. Please reserve your soup beforehand through Eventbrite. Worried about missing Super Bowl? We’re doing our best to have the game streamed in our party room on site.